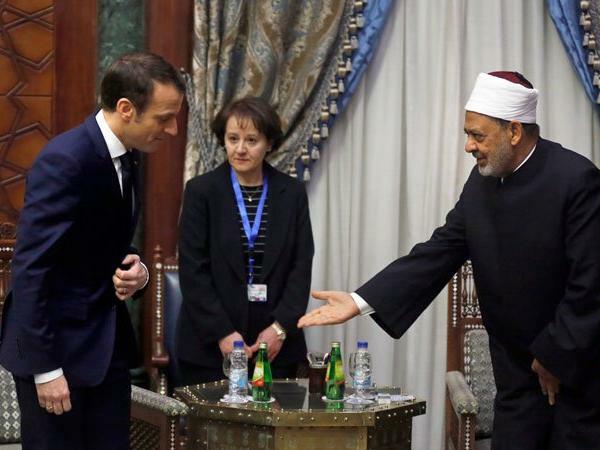 (Cairo) – French President Emmanuel Macron met with Egypt´s top clerics and called for inter-religious dialogue at the end of a three-day visit aimed at boosting ties while raising human rights concerns. Macron and Pope Tawadros II stressed the need for “dialogue between religions” as he met with Pope Tawadros II at St. Mark´s Cathedral, seat of Egypt´s ancient Coptic Orthodox Church. 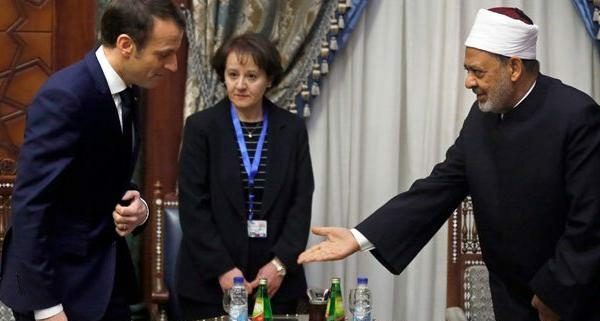 Their talks centred on “the training of imams (prayer leaders) in France and the fight against the misguided vision of religion”, the French presidency said.